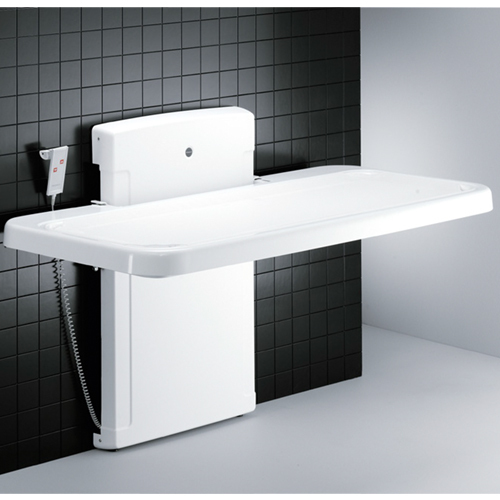 The Can-Dan Mobile Change Table is infinitely variable in height, within a range of approx. 16", and is powered by a 115 VAC to 24 VDC Actuator. 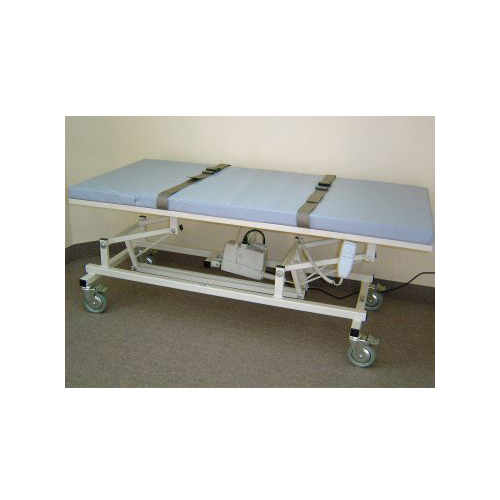 Weight capacity 450 lb. 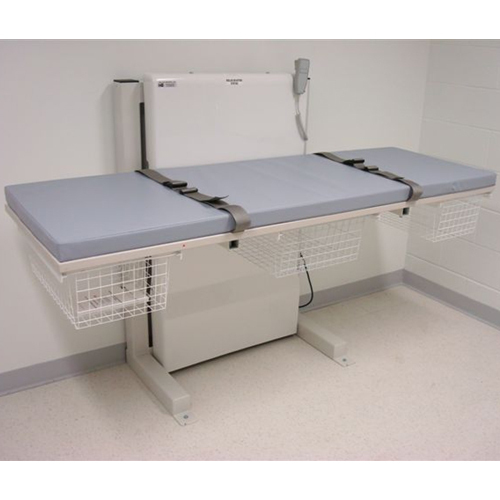 The Can-Dan Wall Mount Change Table is adjustable from 22" (from floor to top of mattress) to a height of 37". Weight capacity 250 lb.